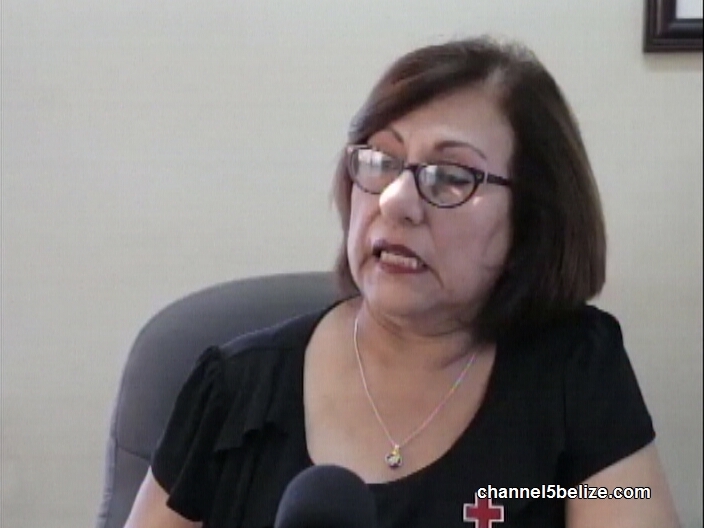 The Belize Red Cross is enhancing capacity and building resiliency in sixteen communities in the Belize District. The Belize Red Cross has ongoing assessments in communities to identify gaps and they have found that communities where they haven’t done a project before are lacking in some skills and training in core areas of health and hygiene, disaster response and post disaster relief, among others. On Tuesday, the Belize Red Cross met with the Minister of NEMO Edmond Castro to discuss the two-year project. ‘Strengthening Partnerships through Accountability and Transparency” is funded through the 2017 Central America Regional Security Initiative Economic Support Funds with assistance through the U.S. Embassy. 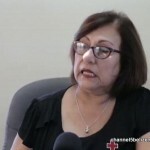 Director General of the Belize Red Cross Lily Bowman tells us more about the project. 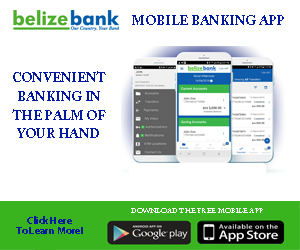 The communities where the Belize Red Cross will be working on the project are Saint Paul’s bank, Willows Bank, Double Head Cabbage, Bermudian Landing, Burrell Boom, Sand Hill, Gardenia, Grace Bank, Biscayne, Bomba, Maskall, Lucky Strike, Rock Stone Pond, Santana, Boston and Caye Caulker.